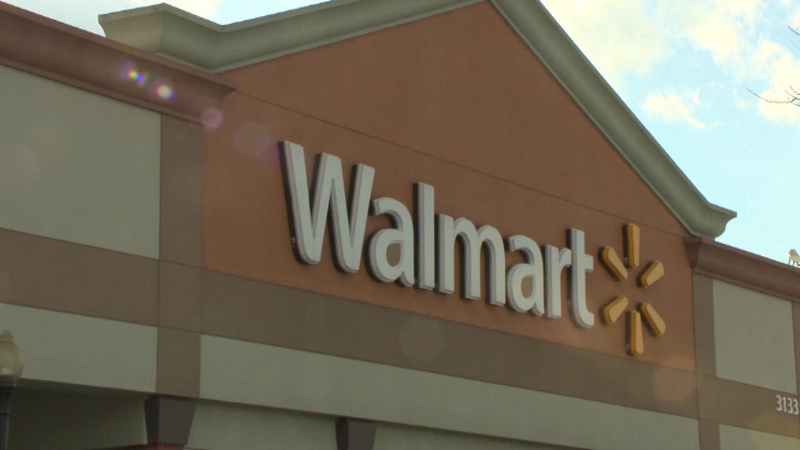 It may only be August, but Walmart begins its holiday layaway program on Friday. The program starts two weeks earlier than last year. About 40,000 items will be available under the payment plan and that's about 20 percent more than last year. Walmart has also lowered the price for items that are eligible for layaway to $10.